Kingdom Come: Deliverance #1 – How Hard Can It Be? Kingdom Come: Deliverance #3 : Run Henry! RUN! 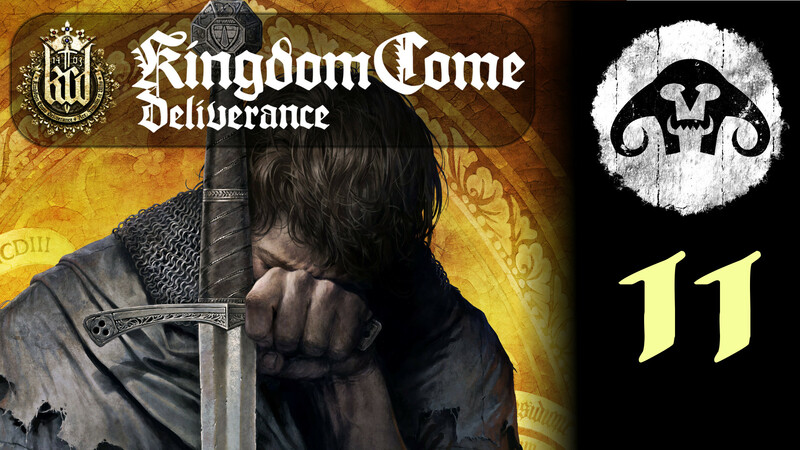 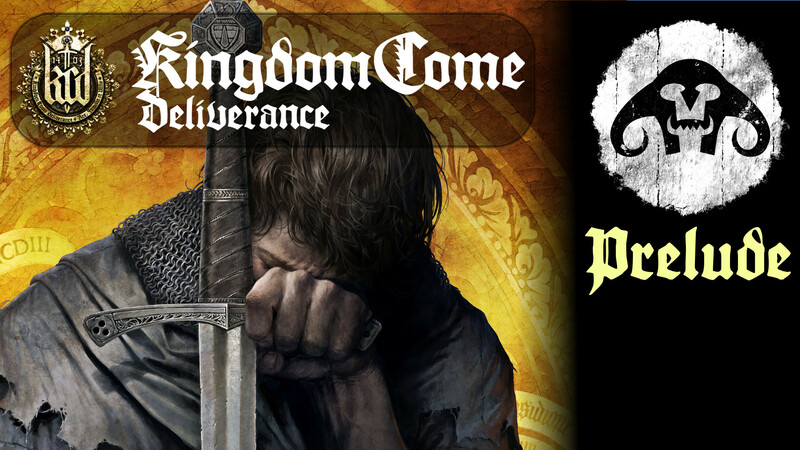 Kingdom Come: Deliverance #22 – Why did I agree to this? Kingdom Come: Deliverance #1 - How Hard Can It Be? Kingdom Come: Deliverance #22 - Why did I agree to this?